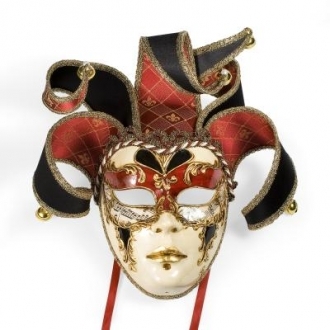 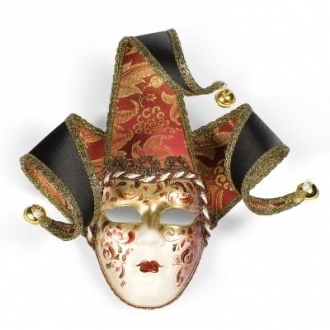 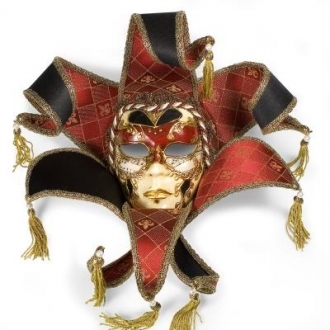 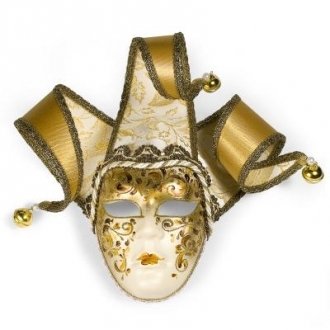 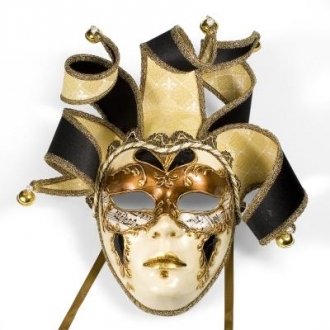 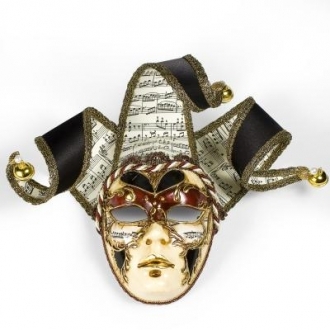 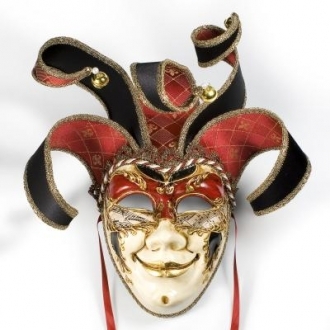 This Venetian Ricci Lame mask is a wonderful piece to has a a decor. 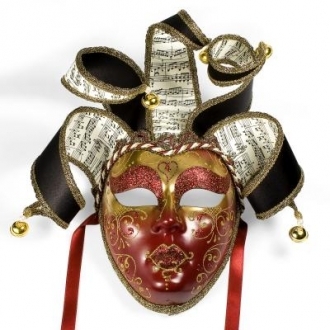 Hang it on a wall or place it on a table, this mask is a intruiging piece to own. 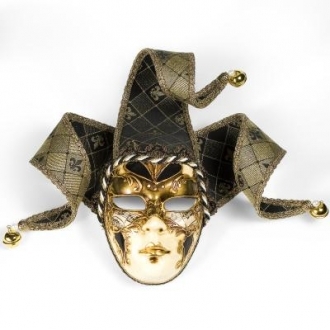 This mask along with the rest of our collection is handmade in Italy and hand painted by master Italian artisans.